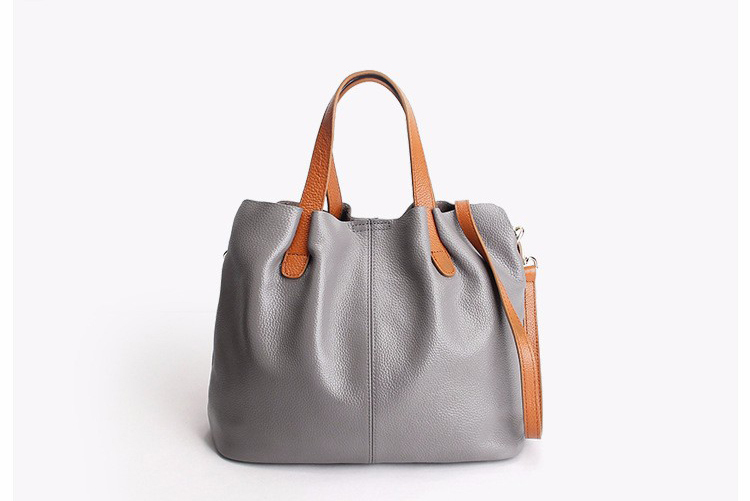 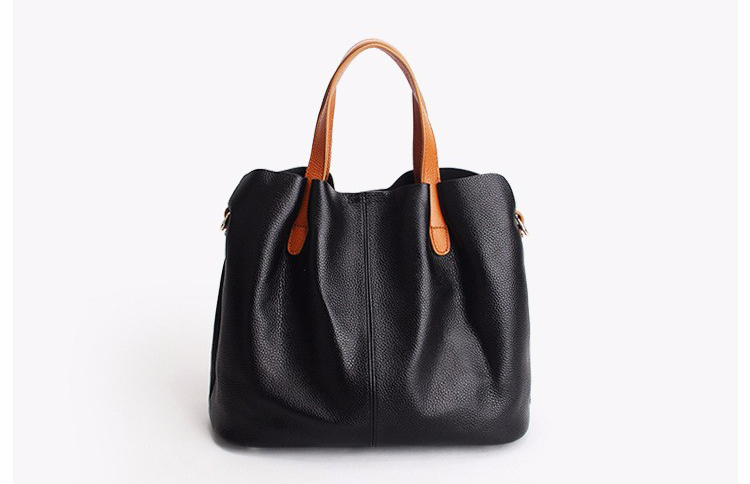 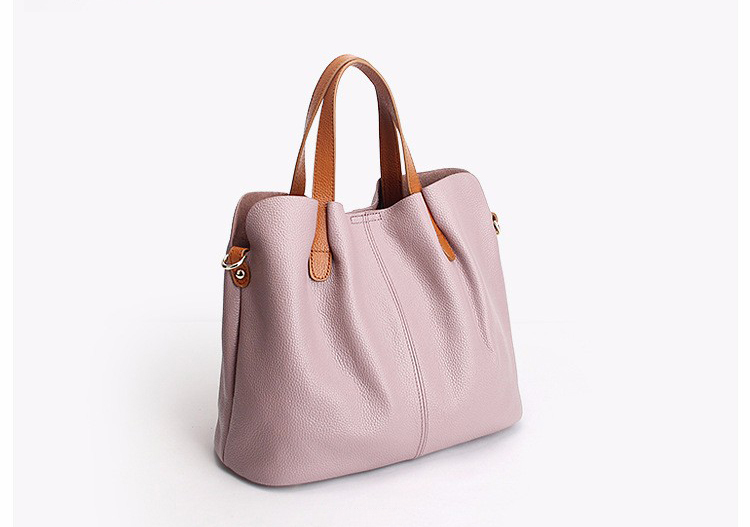 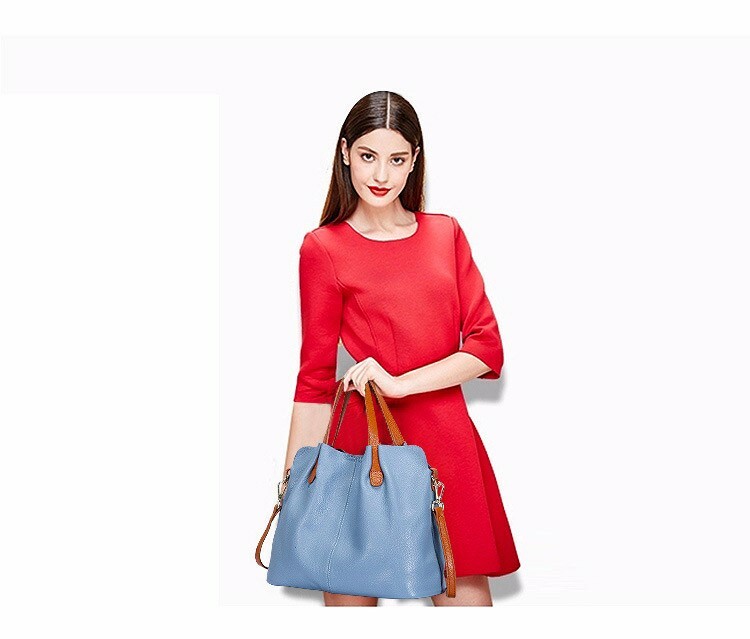 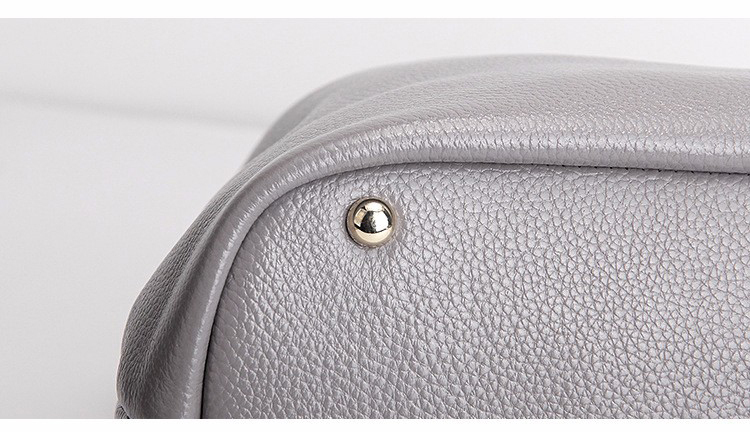 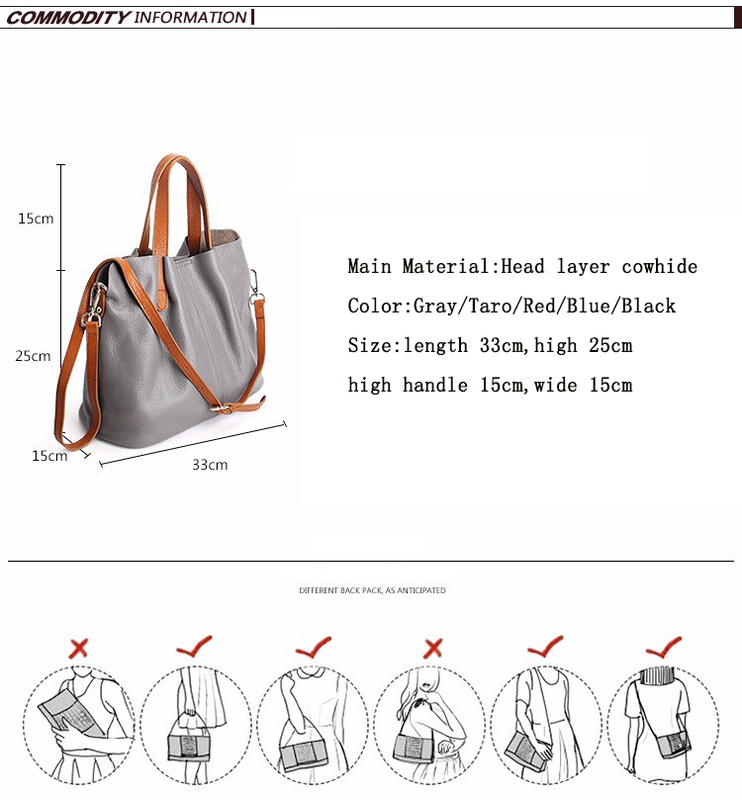 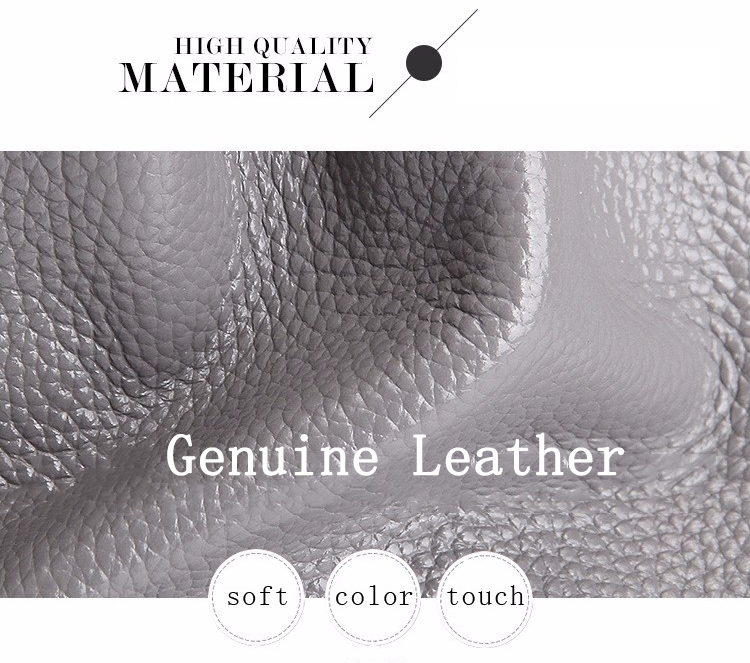 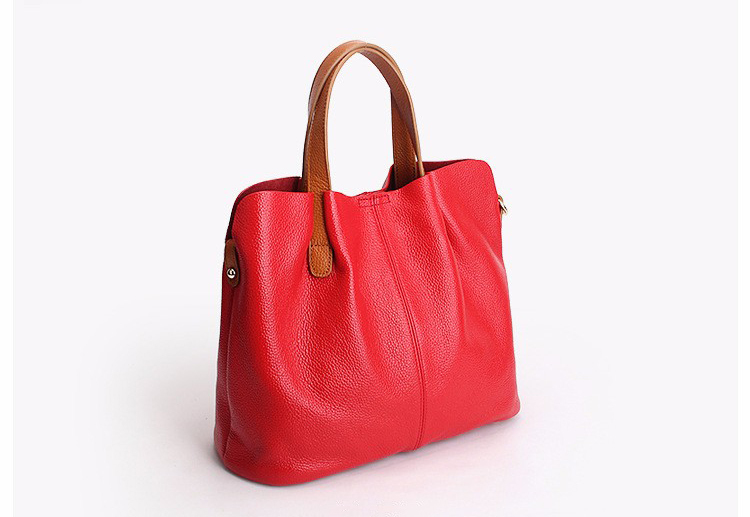 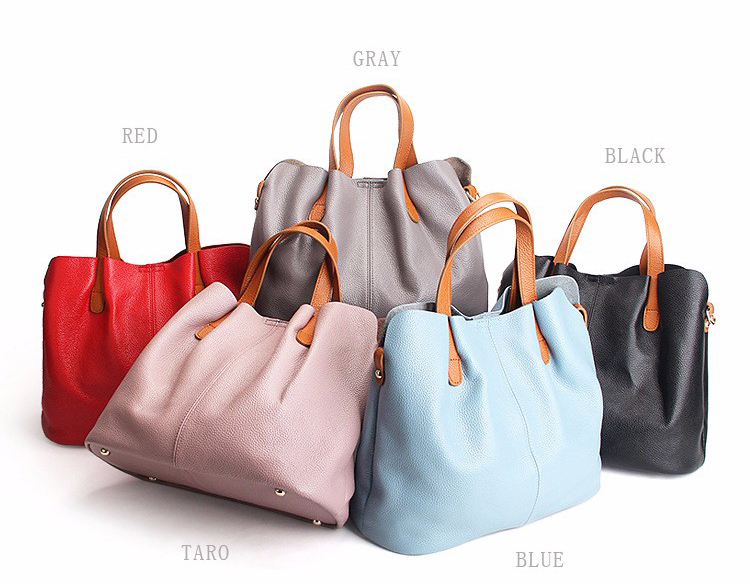 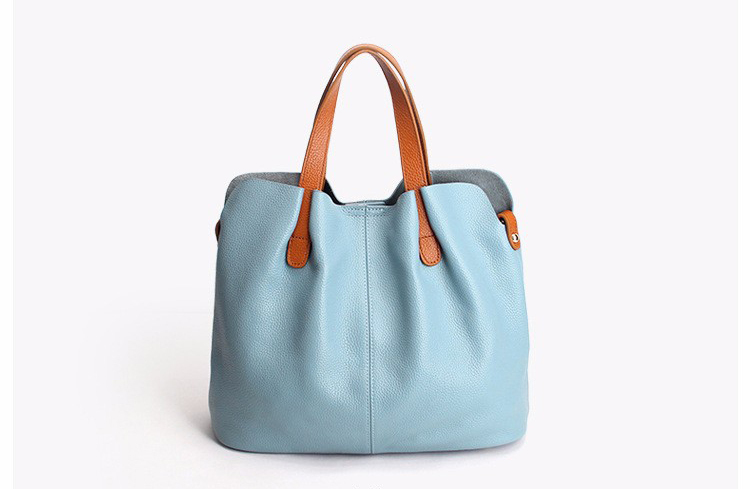 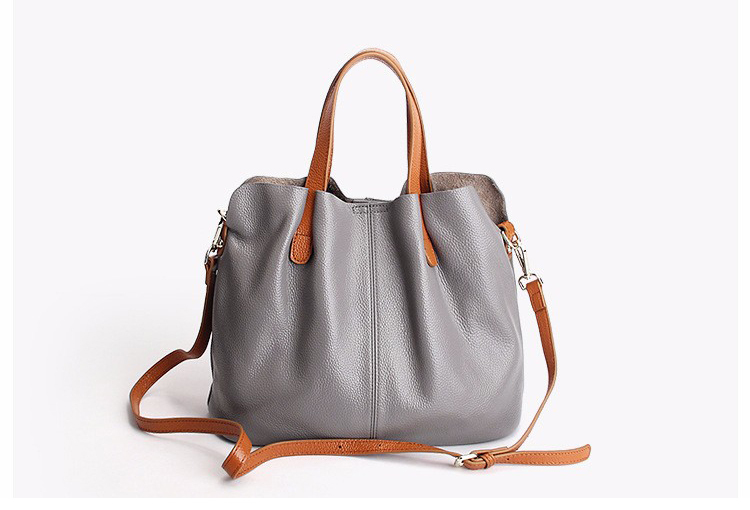 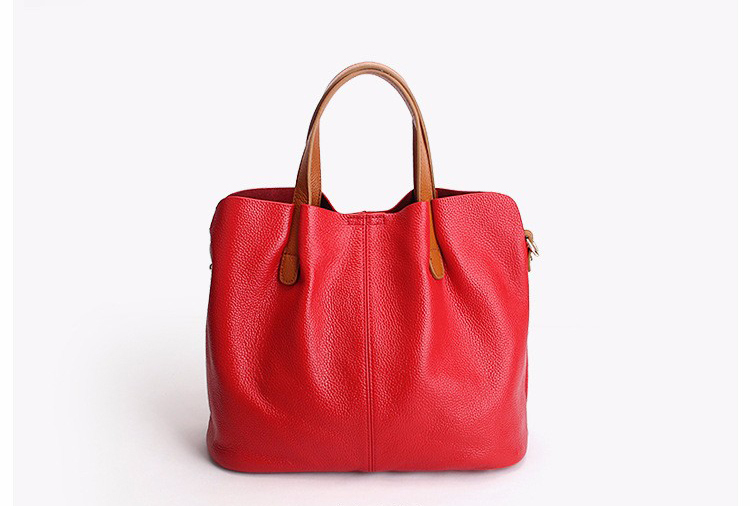 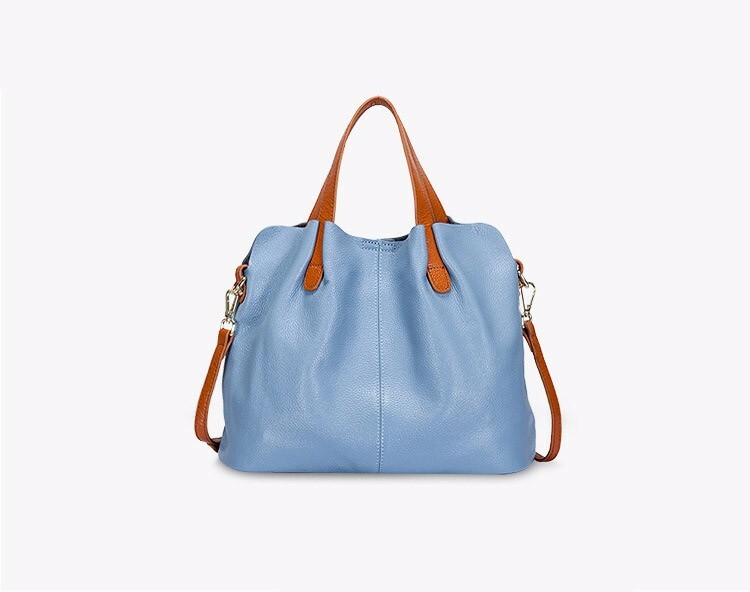 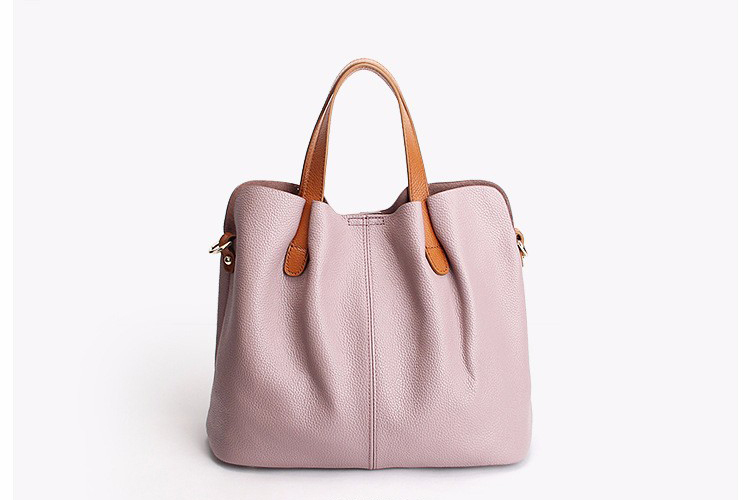 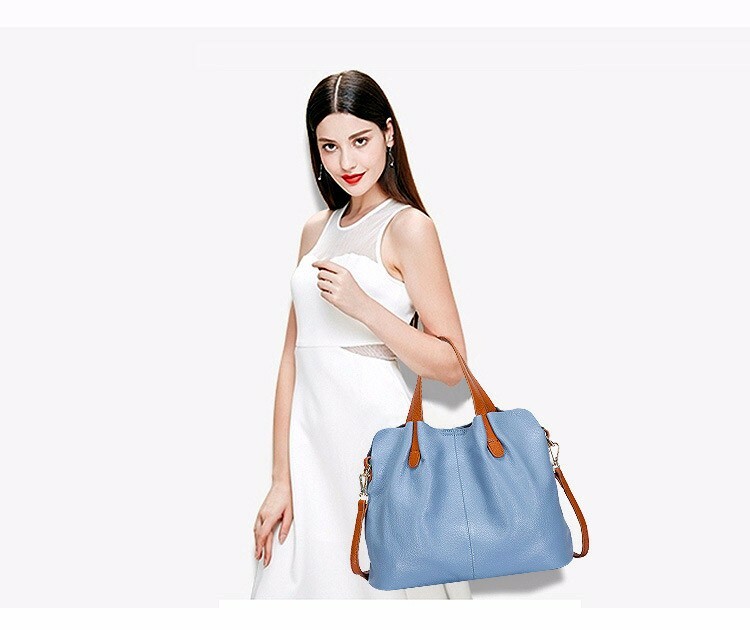 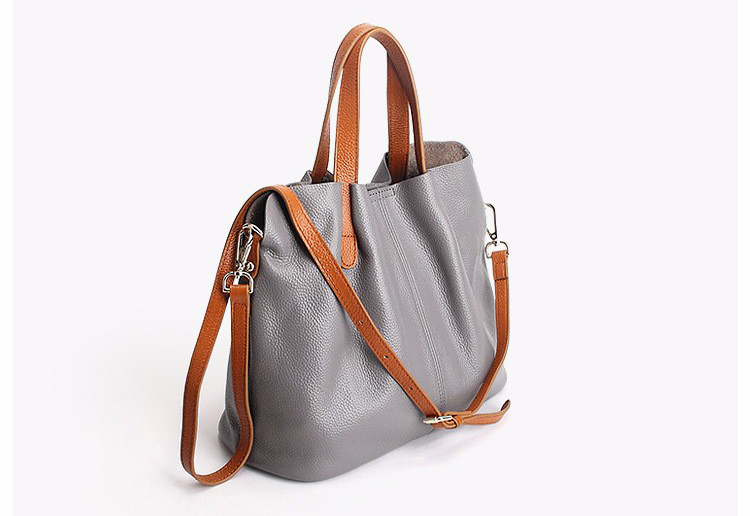 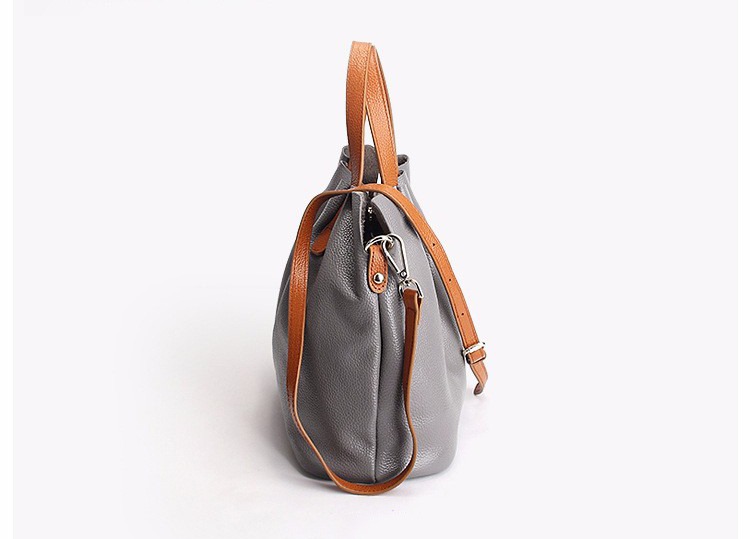 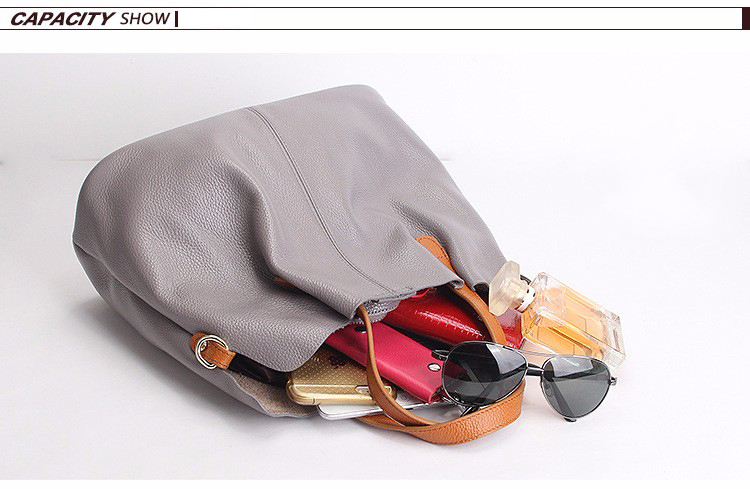 Crafted classic style leather look tote bag. 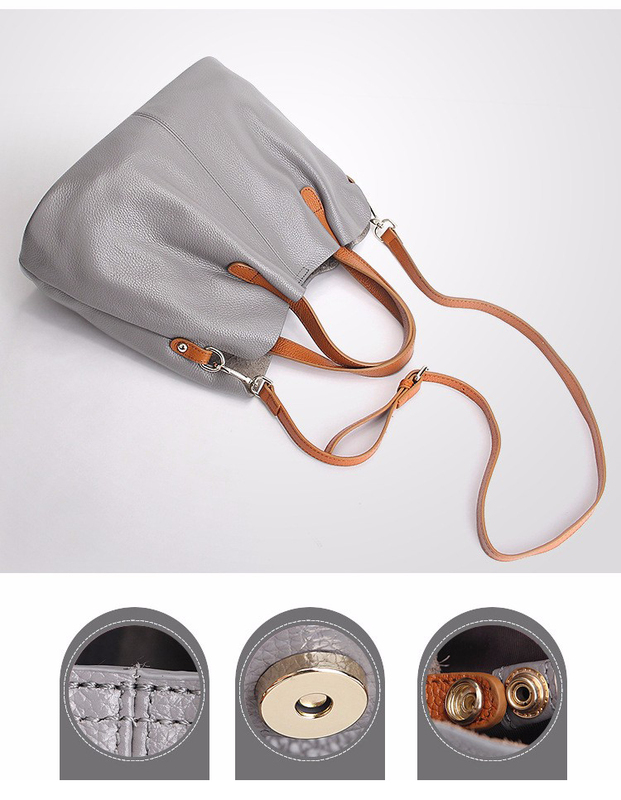 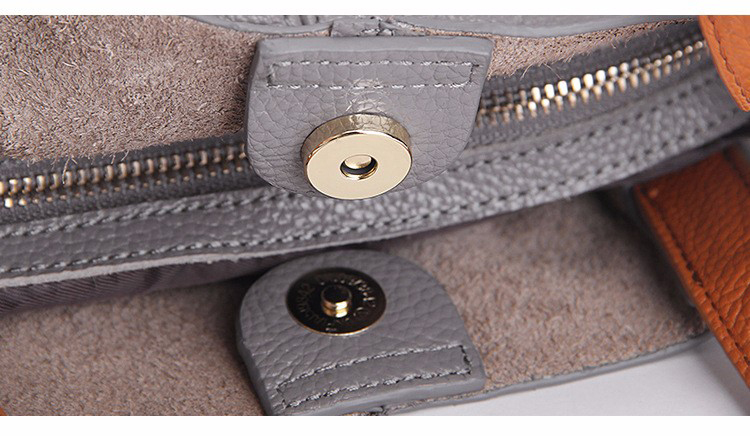 Contains a gorgeous matching smaller removable bag. 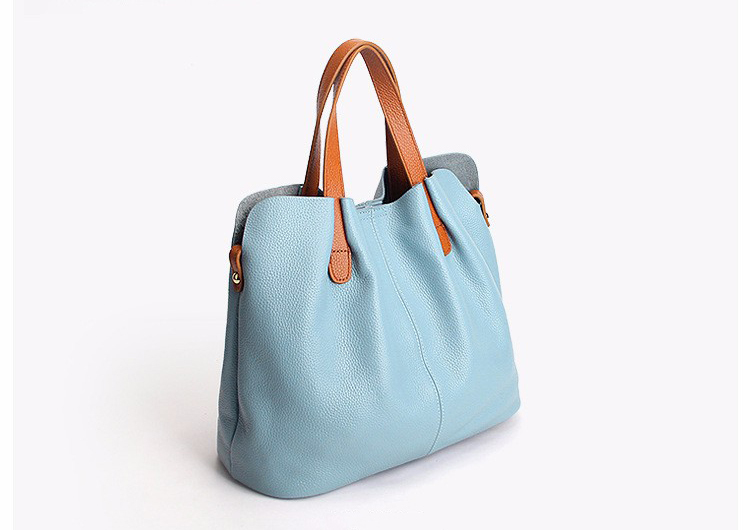 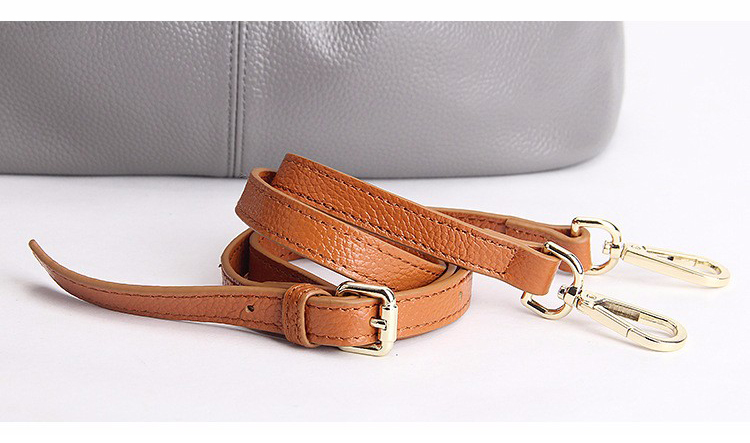 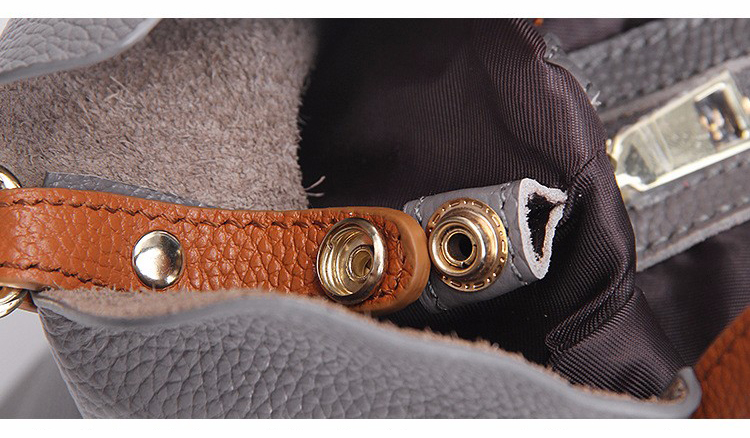 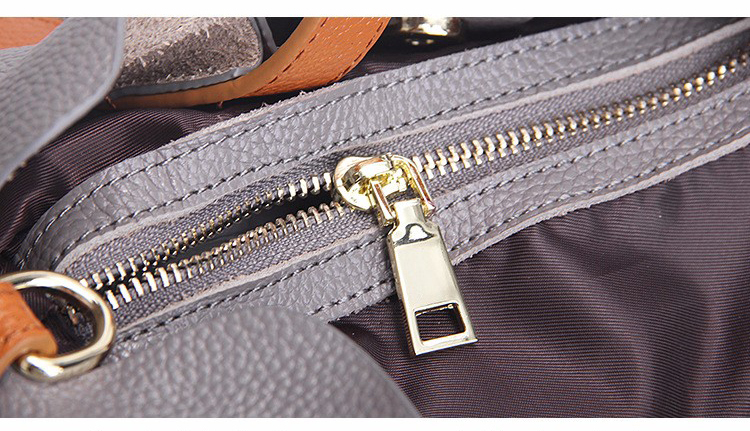 Comes with a matching detachable shoulder strap. 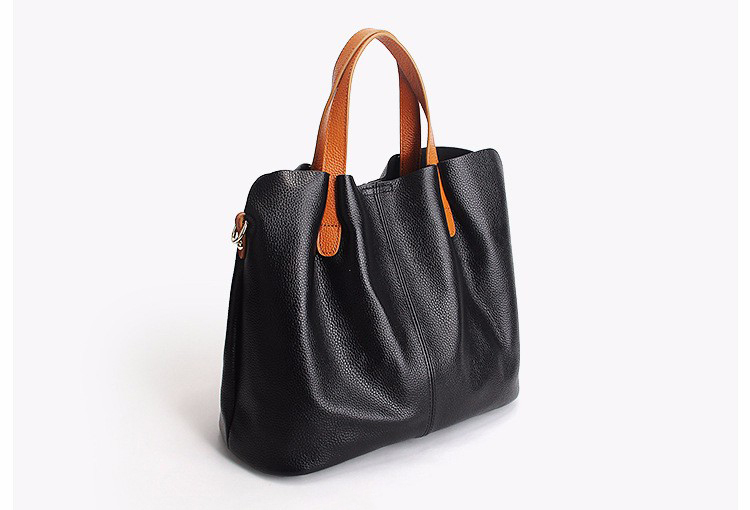 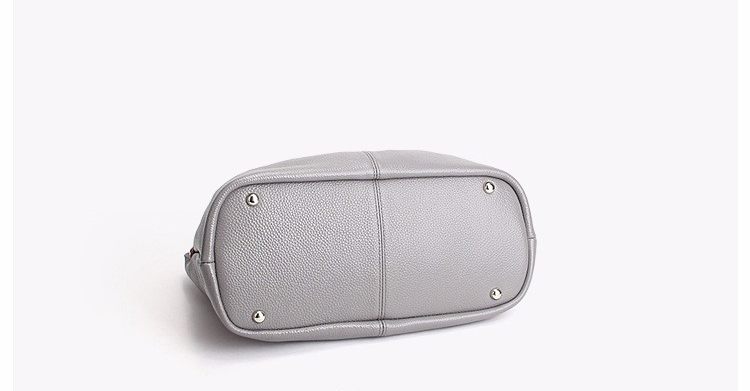 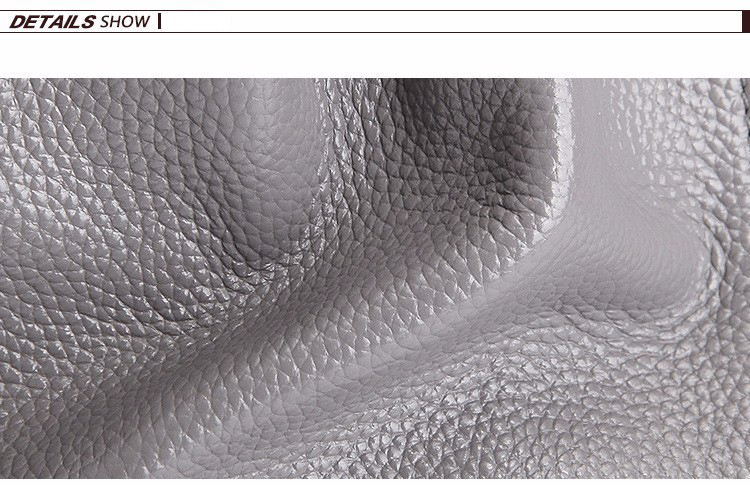 Perfect for shopping in style and everyday use.